P.C.G. Simons and M.T. 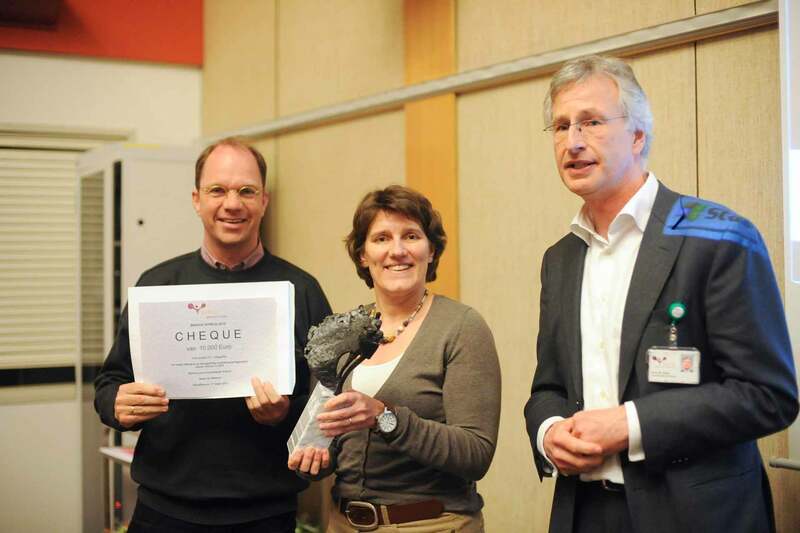 de Witte won the VieCuri Innovation Award 2010! © 2019 Virtual Colonoscopy Academy.